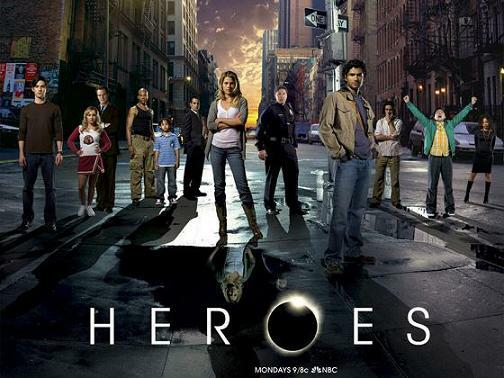 Just a few years ago the show Heroes dominated televisions. It focused on an ensemble cast, with multiple story arcs that eventually intertwined together. The first season in particular built up to the confrontation between the heroes (depending on your definition of “hero”) and the villain. After the first season, it increasingly became clear that they weren’t sure which direction they wanted to take the show. It got to the point where it looked like writers on the show were in disagreement with each other; every other episode was practically retconning character development or dropping storylines. The most obvious example is Sylar. In the first season he was a twisted individual, who at one moment questioned his own motives before fully embracing the man he was becoming. Following that, suddenly Sylar was going back and forth with being a villain and being a hero. Sure, you could say it’s because he’s legally insane, but the way it played out, it felt like each writer thought, “screw that!” and rewrote Sylar’s direction every couple episodes. The once popular show received backlash and lost viewers in droves. Fortunately, for the final season, they were able to get things back on track with an actual, single direction. It ended on a strong note. Streaming sites have been funding their own exclusive shows, and MSN wants to do the same on Xbox. Their sights are on bringing Heroes back. The focus would be on a new ensemble, with cameos from the original cast. Sounds a little too familiar doesn’t it? The original plan for season two was to focus on a new group, but they ended up sticking with their original cast. At least this time some of the originals are on their own successful shows. It doesn’t seem too promising, especially since Heroes is a tainted franchise. But there’s still potential there — as long as the writers work together on a cohesive story and characters that don’t change motives at the drop of a hat.